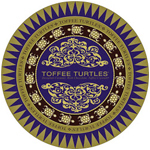 Toffee Turtles is an award-winning company based in Beverly Hills. 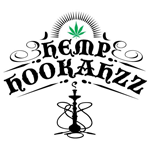 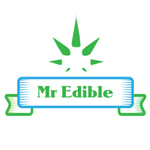 Their proprietary recipe uses organic ingredients, European chocolate. 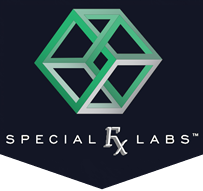 Their gourmet cookie-based truffles have become a patient favorite in the Los Angeles area. 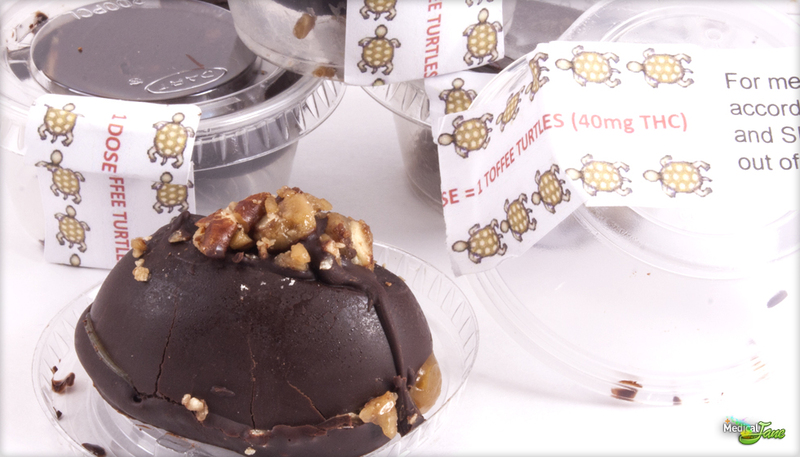 Toffee Turtles placed third for Best Edible at the 2013 HIGH TIMES LA Medical Cannabis Cup.